The term brass stair rods is today commonly used as a generic term and typically refers to all types of stair rods or carpet rods. There is a wide selection and most fall into one of two categories: hollow options or solid core, which are then finished in a choice of ten different effects. The finishes include the popular polished brass, antique brass and satin brass options, plus other more contemporary options such as pewter, chrome and brushed chrome. We also offer a wood stair rod, trimmed in the ten different metal finishes – the Tudor. The Premier stair rods are manufactured traditionally with a solid core rod. The finials (end pieces) are turned on the lathe and designed as integral to the rod. As such, these are a superior quality of stair rod, individually made by hand.  There is a choice of six designs and ten metal finishes, including three brass finishes: antique, polished and satin brass plus pewter, black, satin and polished nickel, antique bronze, chrome and brushed chrome. The Vision collection of hollow carpet rods is designed for those looking for a more modern aesthetic; the three designs have a geometric influence and distinctive surface detailing. Meanwhile, the Crystal collection provides an irresistible touch of glamour with crystal finials and is available in a choice of finishes. There is no standard size of staircase or stairs.  Most or our stair rods are therefore made-to-measure to your requirements and it is the tip-to-tip measurement, including finials, which is the length you need to order.  Staircases vary in dimension and stair runners are made to suit, so choosing a made-to-measure design of stairrod ensures a professional installation, tailored specifically to your staircase, step by step. The Jubilee and Homepride economy ranges are supplied in four fixed sizes, which can be cut-to-size at the time of installation using a sharp hack-saw. The Tudor stair rods are made from wood and then trimmed either end in metal and are therefore made to measure. They tend to appeal to those looking for a natural, more streamlined and uncluttered look. 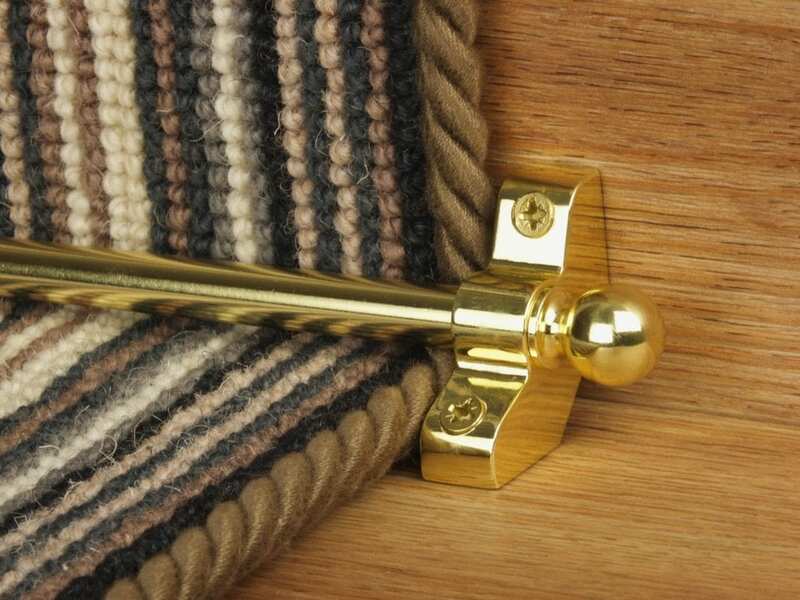 Originally, brass stair rods held the carpet runner in place on the staircase. However, they were not particularly effective and the stair runner would gradually slip down the stairs. 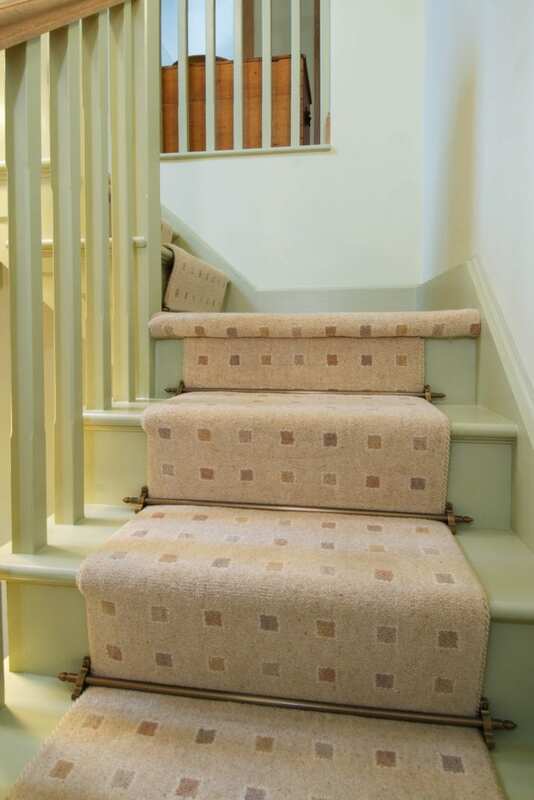 Today, gripper is used instead to safely secure stair runners in place and stair rods are therefore purely decorative, even in a period property. The Royale collection of stair rods features designs which date back to the Victorian era and features a flat faced stair rod and as such is worth considering if you are looking to create an authentic, period look. The Victorian Stair Clip is likewise sympathetic in design and an option for the older property. 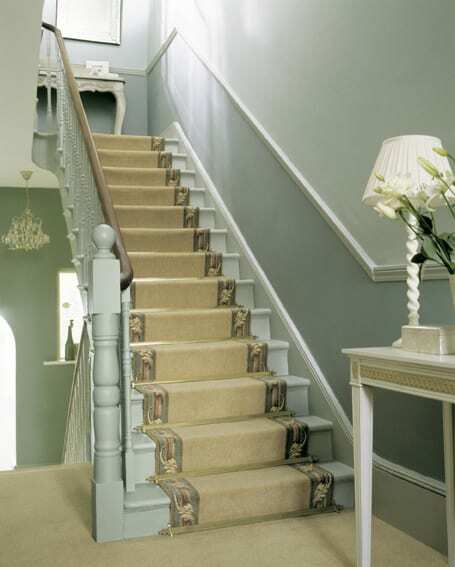 When fitting stairrods on a staircase with a runner up the middle, the brackets are placed either side of the carpet and attach to the staircase.  If your carpet is fitted the full width of your staurcase, then you will need to choose either a Front Fix or Side Fix option, which refers to the style of brackets. Why not check out our comprehensive range of stair rods and see which one would suit your house?